SKU: aab3238922bc. 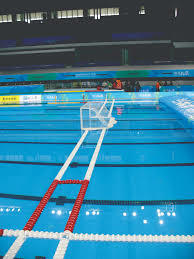 Categories: Lane Ropes, Lane Ropes, Water Polo Equipment, Lanes & Fields. 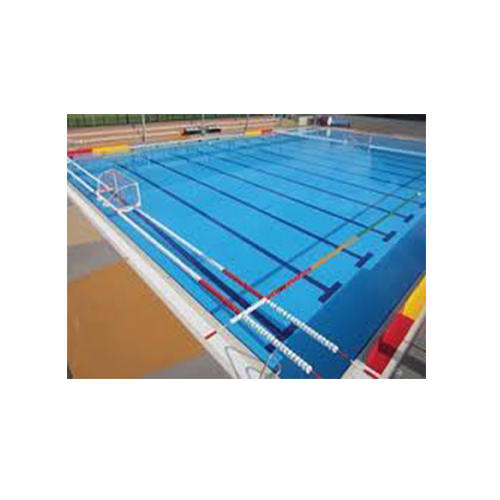 Slipstream Water Polo Lanes are made with tough and durable UV resistant polypropylenet 110mm disks and 4mm stainless steel cable with a stainless steel snap hook at one end. 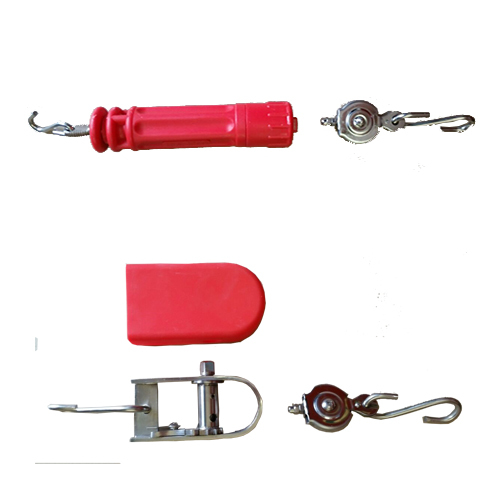 They can be secured in place with either of our slipstream lane tensioners. 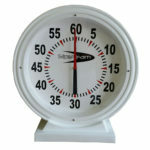 The lanes are available in a selection of colours.